I met Liz Gibson and Alan Berman from Experiencing Marine Reserves – Wellington on a couple of our school trips. 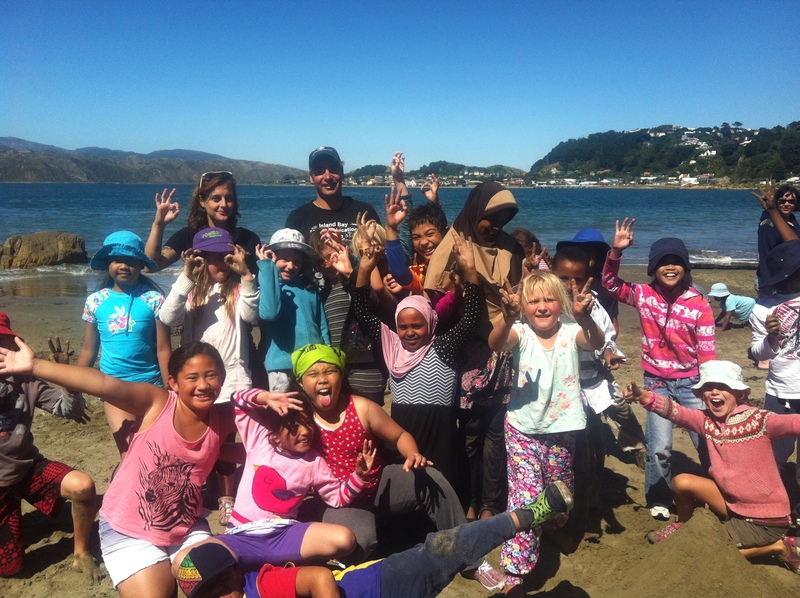 I was so astounded by their commitment in getting hundreds of kids in and out of wet suits so that they can know our Marine Reserve, that I got them out of the water, to come and talk to us about why they never get tired of doing this. This entry was posted in Environment and tagged Conservation, Education, Environment, Island Bay by lauriestarfish. Bookmark the permalink.